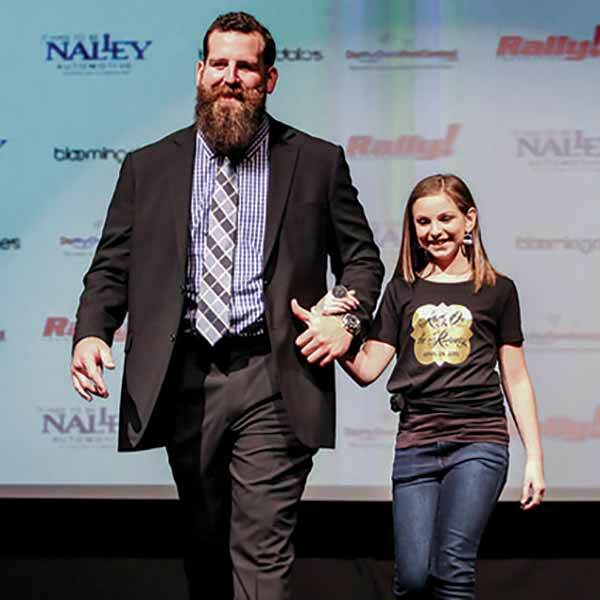 Rally is honored to have so many incredible spokespeople who are passionate about raising awareness and funds for childhood cancer research. They are incredible advocates and we are thankful to have them as a part of the Rally family. Rally On! Houston Astros 2017 World Series Champion catcher and seven-time All-Star Brian McCann, along with his wife, Ashley, are actively involved in raising awareness and helping to raise funds for Rally through the McCann 46 Home Run Challenge and serving as the honorary chairs for the Delta Double Play: Benefit Bash and Brian McCann Rally Celebrity Softball Game. Ashley has spoken numerous times at the Georgia State Capitol to raise awareness about childhood cancer with our government leaders. Ashley and Brian both enjoy spending time with our Rally Families and going gold for childhood cancer research. 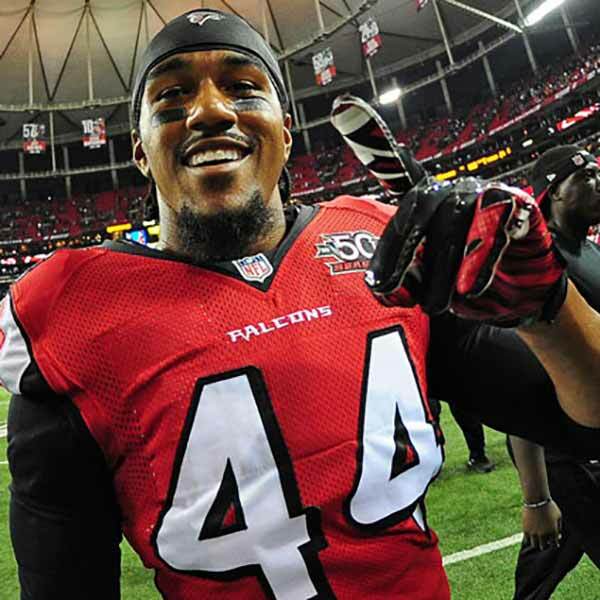 Vic Beasley is a NFL linebacker for the 2016 NFC Champion Atlanta Falcons. After a successful career at Clemson University, Vic was selected with the eighth overall pick in the 2015 NFL draft. During his college career, Vic was named ACC Defensive Player of the Year and was a two-time All-American. He was also named to the first team ACC team two years in a row. 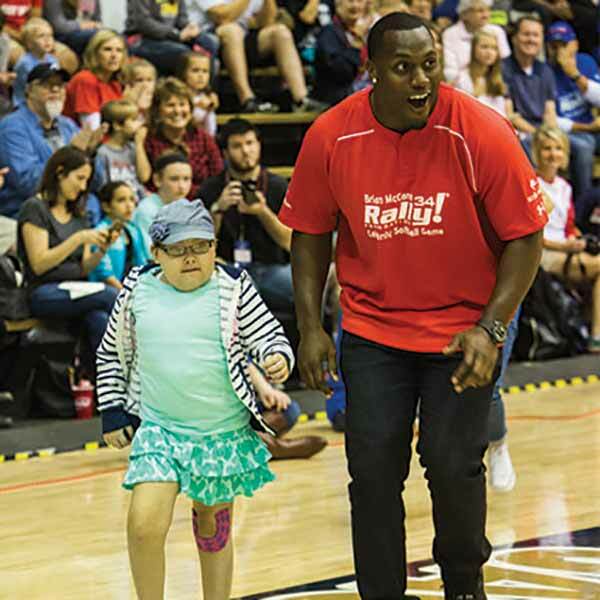 Vic served as the honorary chair for Rally On the Runway in 2016 and 2017. Takeo is a former American football linebacker who played in the NFL for 15 seasons. Spikes is one of only 7 linebackers to achieve more than 200 career starts with the NFL. Only once did Spikes record less than 70 tackles in a season. 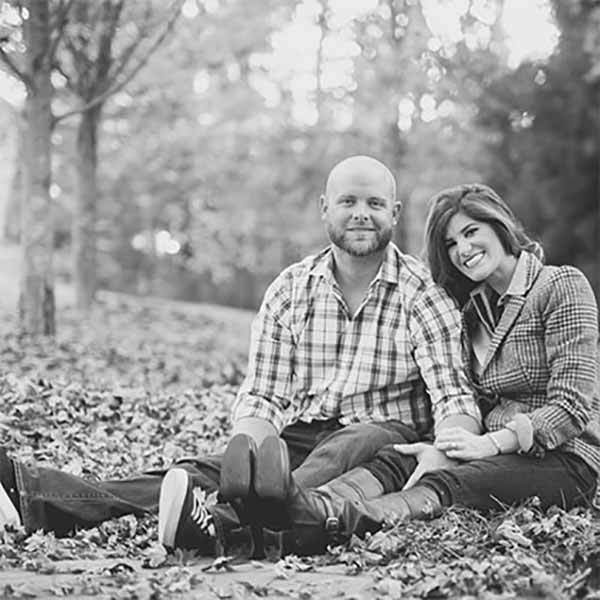 He was a team captain for 13 out of his 15 seasons and played college football for Auburn University. He is currently a football analyst on NBC Sports Network, and he co-hosts SiriusXM NFL programs. Takeo loves participating in Rally on the Runway and the Delta Double Play. Kris Medlen, pitcher for the Kansas City Royal, joined Rally as a spokesperson in 2014. 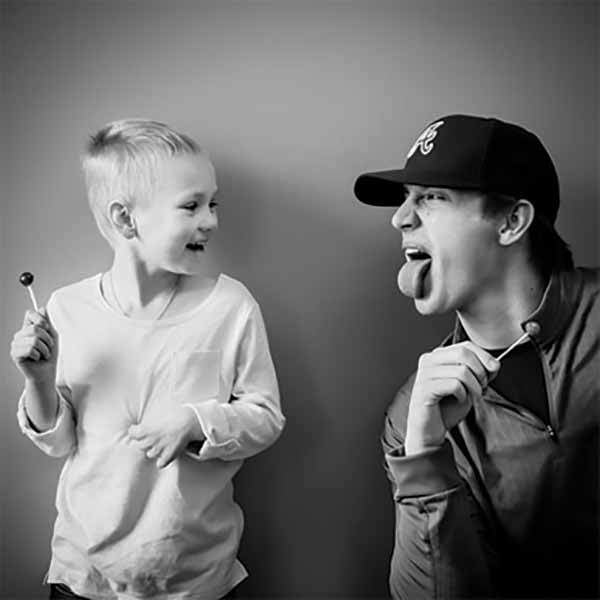 Kris formerly played for the Atlanta Braves and was the first pitcher for the Braves to have ever won back – to – back “Pitcher of the Month.” Kris has taken the initiative to shave his head and raise funds for childhood cancer through the #RallyVsCancer Challenge. He challenges others to join him in shaving their heads and raising funds and awareness for kids with cancer. Kris enjoys any opportunity he has to spend time with our Rally Kids. Joe is currently an NFL center for the Tampa Bay Buccaneers. Before the Bucs, and before being signed by the Atlanta Falcons in 2010, Joe played football for the University of Nevada-Las Vegas. Joe has been actively involved with Rally for a few years and was named honorary chair for Rally on the Runway in 2015. Lucas Sims, pitcher from Lawrenceville, GA, was drafted in the first round for the Atlanta Braves in 2012. He is recognized as one of the baseball pitchers that can pitch 97mph at times and the Braves just couldn’t resist. In his efforts to raise funds for research for childhood cancer, Lucas joined Rally in 2014 and loves working with the Rally Kids. 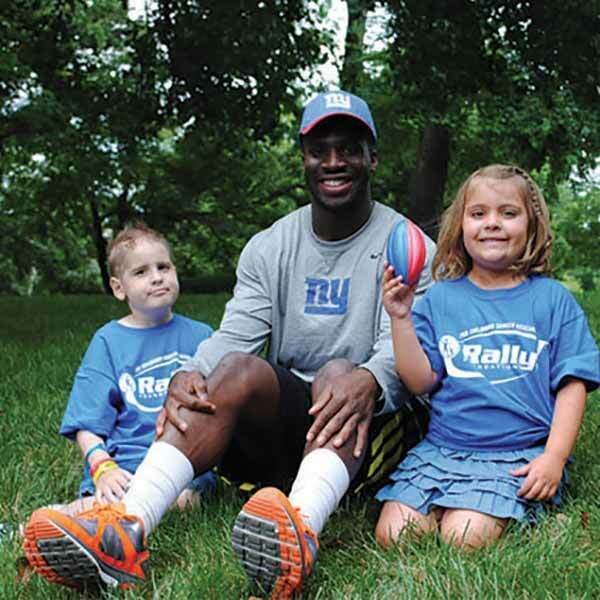 Prince Amukamara, a New York Giants cornerback, became a spokesperson for Rally in 2013. He attended the University of Nebraska and earned All-American honors. Prince enjoys helping raise awareness and funds for kids’ cancer research and looks forward to working with our growing Rally NY team. Corey Peters is an Arizona Cardinals defensive tackle from Kentucky. 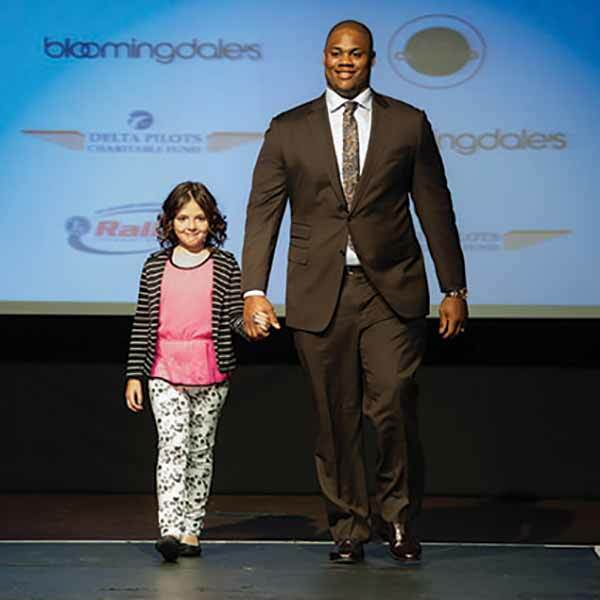 Corey has also played for the Atlanta Falcons and was named the 2011 Falcons man of the year during his second year. Corey made an immediate impact in his rookie season with the Falcons playing in all 16 games with 15 starts. Peters has served as a spokesperson for Rally since June 2012. 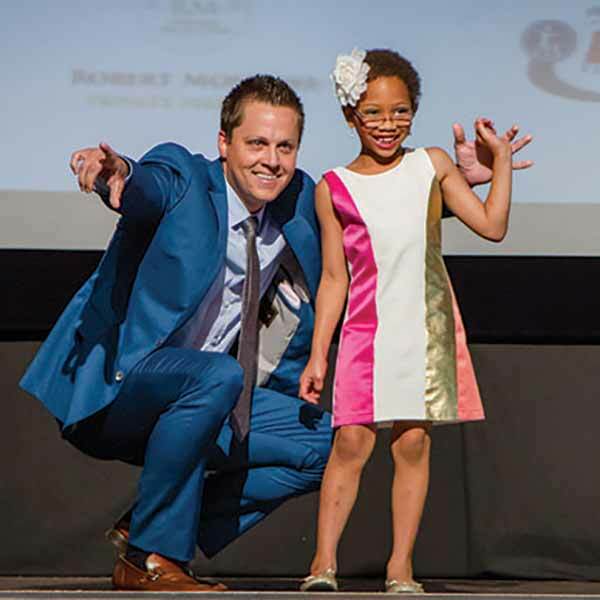 He has also served as honorary chair for the spring fashion show, Rally On the Runway, featuring girls that have fought or are fighting cancer. As a former NFL head coach Sam has preached the importance of “courage,” “heart,” “teamwork,” “faith” and “resiliency” more times than he can remember. He met someone who embodies these traits more than any world-class athlete he had ever coached: Rally Kid Alexa. 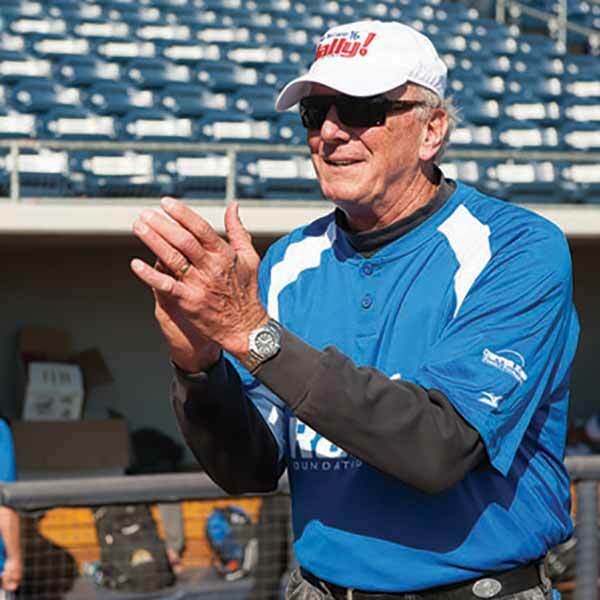 Sam Wyche continuously promotes Rally 4 Quarters 4 Research and he loves participating in the Brian McCann Rally Celebrity Softball Game each year.